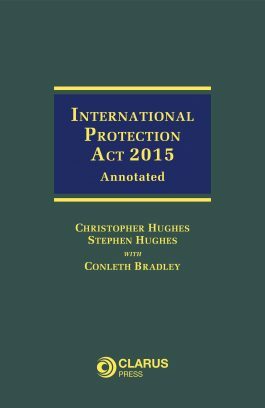 International Protection Act 2015: Annotated is a new book that provides detailed annotations to each section of the International Protection Act 2015, which includes reference to case law and to relevant regulations and statutory provisions. 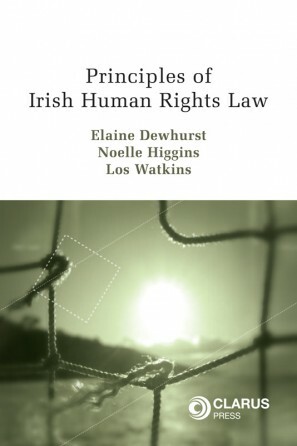 This book also includes an analysis of the relevant practice and procedure throughout the International Protection application process and the relevant procedures in the Irish Courts. International Protection Act 2015: Annotated will serve as an invaluable reference guide to practitioners and members of the public in comprehending the often complex and technical provisions contained in the 2015 Act. At the time of its enactment, Ireland was the only EU Member State without a single procedure; Ireland was the only Member State without a streamlined system of assessing all forms of international protection for asylum-seekers. The aim of the 2015 Act is to update and comprehensively reform the asylum system in Ireland. The 2015 Act provides for a streamlined single procedure to assess all forms of protection status for asylum-seekers that is intended, inter alia, to reduce lengthy delays in the asylum system. Facilitating, assisting and monitoring the safety and dignity of voluntary repatriation when this becomes feasible. When the aforesaid is not possible, promoting the other durable solutions of local integration or resettlement. Give further effect to the Convention relating to the Status of Refugees done at Geneva on the 28th day of July 1951 (also known as “the 1951 Convention” and as “the Geneva Convention”) and the Protocol relating to the Status of Refugees done at New York on 31st January 1967 (also known as “the 1967 Protocol”). Christopher Hughes LL.B., A.M., BL is a practising barrister and accredited mediator. He was formerly a Presenting Officer and member of the Case Processing Panel in both the Office of the Refugee Applications Commissioner and the International Protection Office. He is a Member of the International Protection Appeals Tribunal. 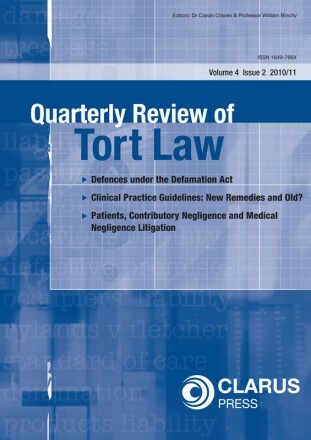 He is co-author of Criminal Procedure in the District Court: Law and Practice. Stephen Hughes LL.B., LL.M., BL is a practising barrister. He was formerly a member of the Case Processing Panel in the Office of the Refugee Applications Commissioner. He is a member of the Case Processing Panel in the International Protection Office. 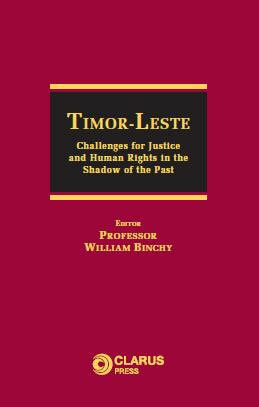 He is co-author of Criminal Procedure in the District Court: Law and Practice. Conleth Bradley SC is a senior counsel practising in the area of public law. 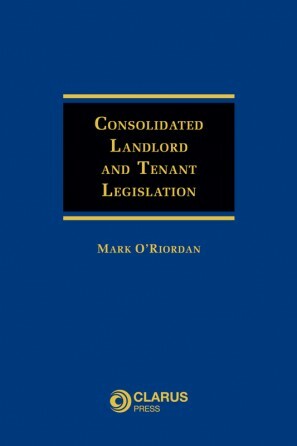 This book is essential for any legal practitioner specialising in asylum law. It additionally serves as a comprehensive resource and useful point of reference for legal academics, law students, civil servants and members of the public with an interest in asylum law generally.